Contact someone you trust to help you along the road to homeownership. This usually starts with a trustworthy local Real Estate Professional. 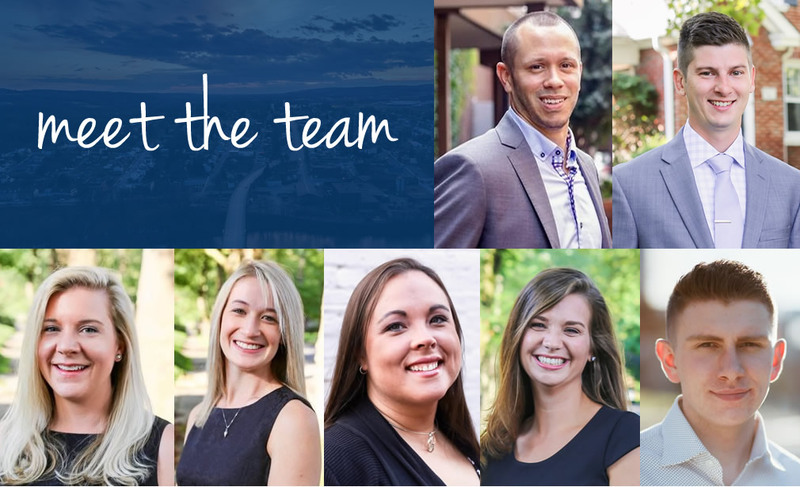 A knowledgeable Real Estate Agent can connect you with good loan officers, inspectors, and other professionals you may need on your team. It’s not as fun as house hunting, but getting your loan preapproval in place is vital. Without it, your house search is going to be much harder. This is what it’s all about. Get out there and begin your search! You’ve found a home you LOVE, and now it’s time to negotiate the best terms. This starts with your offer! Once under contract on your new home, it’s time to schedule any inspections you want or need. Your mortgage bank will order an appraisal to be done as part of your purchase. Once your loan is fully approved, and all the items needed for closing are finalized, it’s time to schedule closing! You made it! The keys have changed hands, and the home is yours! Erica has focused her business on helping buyers, many of them first-timers, but loves the relationships she has created with all of her clients over the years. Kayla prides herself on being honest and knowledgeable in the real estate market. Nothing is more gratifying than helping a client find their dream home.